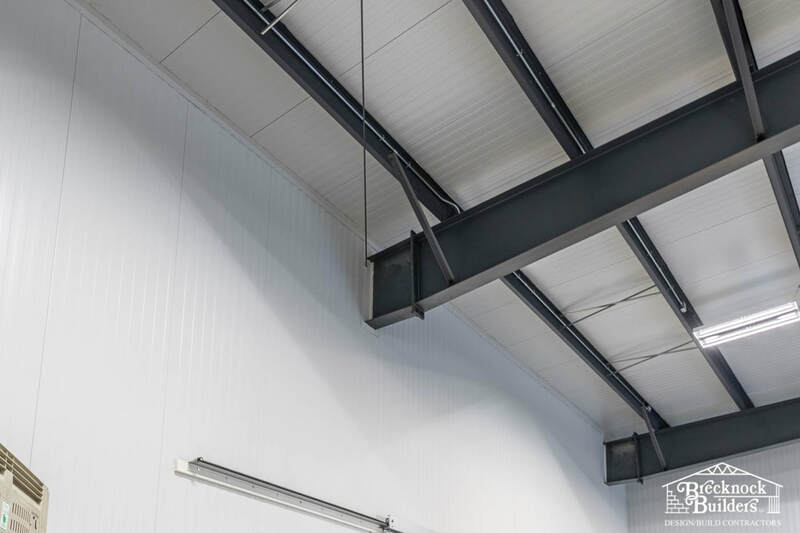 Brecknock Builders is here to help you design and build your new refrigeration building. 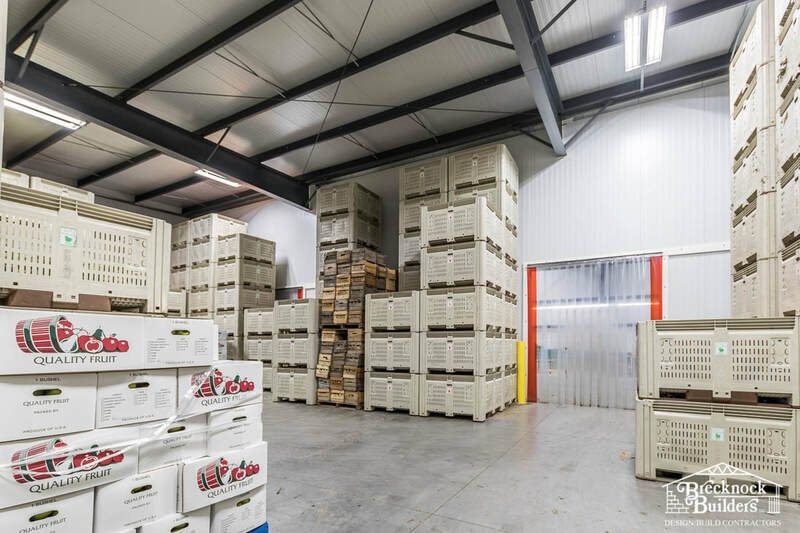 Whether you are a large-scale food processing operation or a full-time orchard farmer, we understand the unique challenges that come with refrigeration. 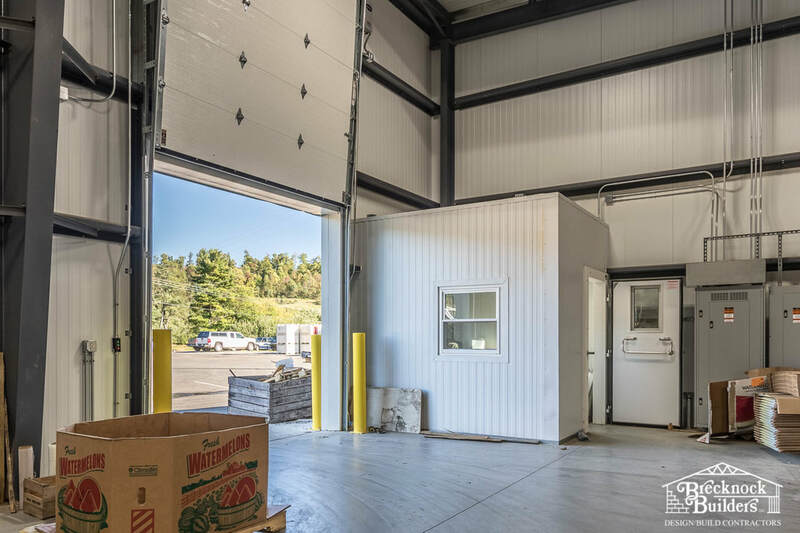 Extra care needs to be taken when designing the foundation, insulating the walls and roof, and placing dividing walls to create separate refrigeration zones. 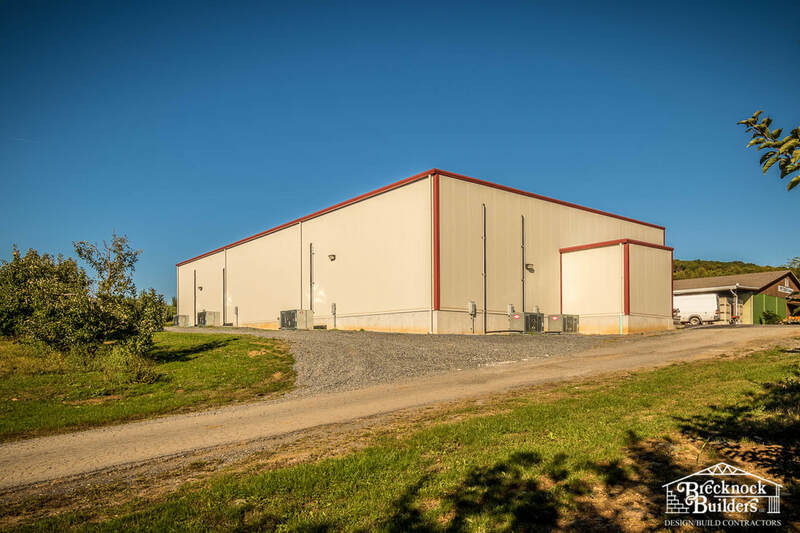 When the Peters Orchards in Gardners, PA, was ready to expand, they called us at Brecknock Builders. 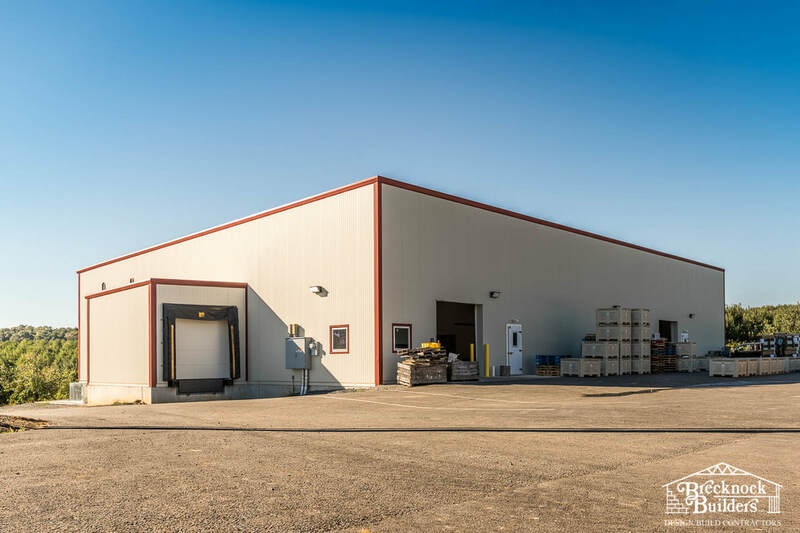 Together, we designed and built the new packing and refrigeration plant that was custom-tailored to meet the needs of the family-owned operation. The owner is delighted with the new facility. We were glad to help.